Weight gain occurs when more calories are consumed than used as energy. The excess calories are converted and stored as fat, resulting in weight gain. 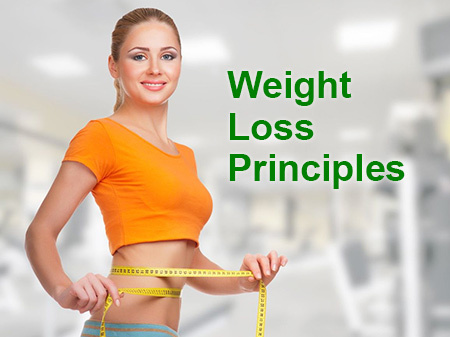 The principle of weight loss is simple, burn more calories than you consume, that is, create a negative caloric intake. 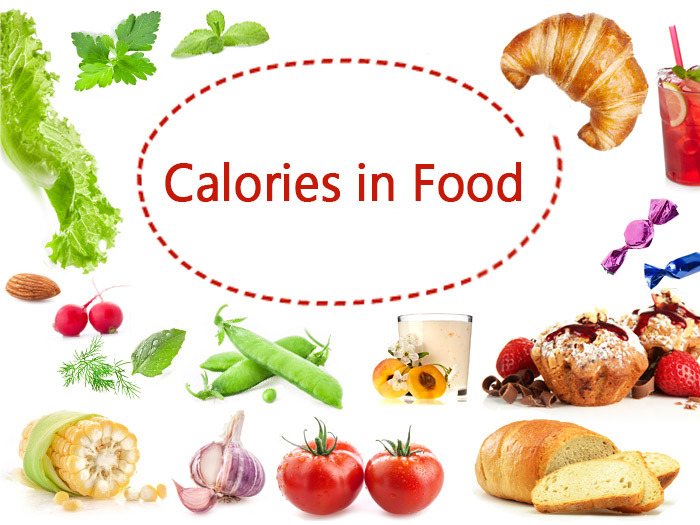 Energy in is determined by the calorie content of the food eaten. Thermic Effect of Food (5-15%). Your body expends energy digesting and absorbing food. Basal Metabolic Rate (BMR) (55-75%). Is the minimal level of energy required to sustain the body’s vital functions in the waking state. Modify your diet to consume less calories. Reduce the amount of refined carbohydrates and saturated fats you eat, and increase the amount of protein and fiber. Refined carbohydrates make you feel hungry quickly (due to the insulin response). Fats in general are high in calories and saturated fats are particularly not good for you health. Protein keeps you fuller for longer, reducing the hunger pains. 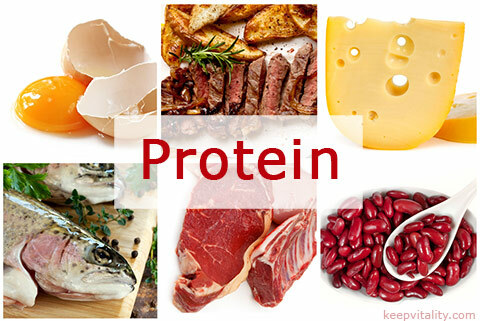 Protein is also great for your skin, hair, immune system and muscle growth. Fiber can stop hunger pains as it has a filling effect. There are weight loss supplements available that can help reduce sugar cravings, suppress appetite, increase metabolism, increase fat burning. You don’t need to dramatically reduce how much you eat. You can start by reducing your daily caloric intake by 200 to 500 calories a day. It’s not as hard as it sounds. As an example, one Mars bar has about 230 calories, so if you replace your Mars bar snack with an apple (approximately 50 calories) you’re already cutting down on your calorie intake significantly! Calculate your daily calorie needs. Eating less calories doesn’t mean you have to give up your favorite foods either. If you love your chocolate bars or cake, treat yourself once a week with a little! But avoid “treating” yourself too often. You can also eat the “fun sized” chocolate bars, they’ll satisfy your cravings but have far fewer calories than a full sized chocolate bar. One pound of fat has about 3500 calories. If you reduce your calorie intake by 500 calories a day, either by eating less or exercising more, you can lose about one pound per week. Increasing the amount of exercise you do can drastically improve your weight loss. 30 minutes of fat burning exercises or weight lifting exercises at least five times a week in most cases is enough to burn the excess calories consumed. 1. 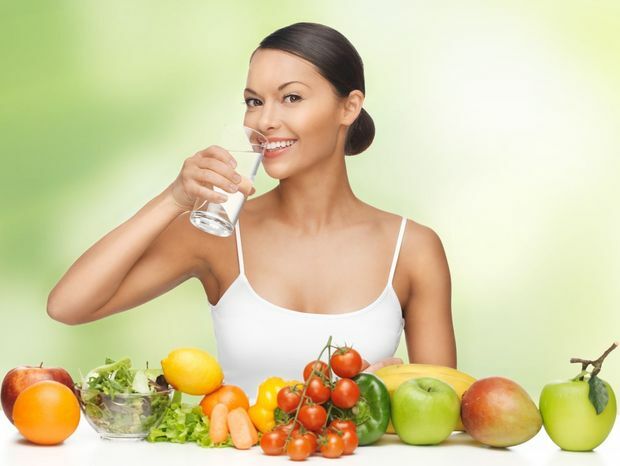 Healthy diet for weight loss. 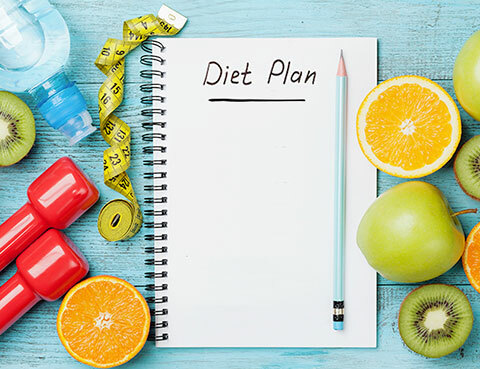 A healthy weight loss diet should provide you with all the essential nutrients your body needs and give you the feeling of fullness for long periods of time. This is useful in resisting temptations to overeat or to eat sugary foods. Regular exercise is essential in any weight loss program. Exercising means your body will burn off more calories, creating a negative caloric intake which results in weight loss or a halt in weight gain. 3. Eat from a smaller plate. Using a smaller plate means you can’t put as much food on it, therefore you would be eating less calories. It also has the benefit of making your food portions look bigger than they really are. 4. Eat slowly and thoroughly chew each mouthful of food. When we eat, our stomachs expand and trigger nerves to tell your brain that you’re full. This signal is a relatively slow and eating slowly will allow enough time for the transmission of these signals. This practice will help prevent overeating. 5. Eat small amounts of food regularly instead of large meals. Eating large meals has the disadvantage of making you feel tired after eating. 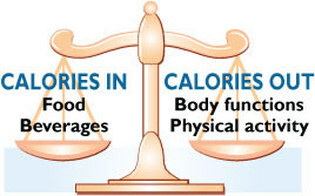 Another disadvantage is that the large amount of calories is more likely to be stored as fat rather than used as energy. Eating small amounts of food more regularly, like “grazing”, allows more of the food to be used as energy and less to be stored as fat. 6. Eat your smallest meal at night. Your metabolism is at its slowest at night time, particularly when you are asleep. Eating your smallest meal at night will prevent supplying your body with too many calories when it is not burning many calories. This practice will reduce excess calories being stored as fat. 7. Use a list when grocery shopping. Supermarkets and food packaging are designed to make you buy things on impulse. You can avoid “impulse buying” by using a shopping list. Using shopping lists will reduce over spending, over buying and consequently, over eating. 8. Avoid grocery shopping when hungry. Buying your groceries on an empty stomach can result in a over filled kitchen pantry and fridge. People tend to buy more food when they’re hungry or buy sugary or fatty foods. Do your grocery shopping after you have eaten to avoid buying too much or buying the wrong types of foods. This will save you money and help keep the extra weight off. 9. Avoid eating after 8 p.m. when the metabolism is very slow. Your body’s metabolism slows down during the evening. This is usually because people are less active during the evening and at night. Metabolism is at its slowest during sleep, meaning the minimum amount of calories will be burned when you’re asleep. Calories from “midnight snacks” is more likely be stored as fat rather than being used as energy. 10. If eating out, eat a little less that day and the day afterwards. Balancing your caloric intake doesn’t mean you can’t go out to eat at restaurants. Balance your food intake by eating a little less during the day you are going out, and the day afterwards. Alcohol can increase weight gain as many alcoholic drinks are often high in calories, especially beer. Alcohol also affects your insulin levels, contributing to the insulin response and resulting in hunger pains or sugar cravings. Weight loss supplements can be used in conjunction with a healthy diet and regular exercise to assist in weight loss. They are not a complete solution but an aid to help you reach your weight goals. 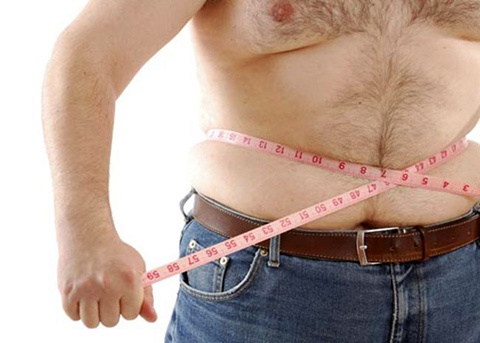 Read the top 25 weight loss tips for men here. Conclusion: Weight gain occurs when the amount of food you eat is more than your body needs. Excess calories from food is stored as fat and consequently weight gain occurs. In order to maintain your weight and facilitate weight loss, most people need to eat less and exercise more.